Many of us go exploring the country in our trusty whips - cruising up and down the country. 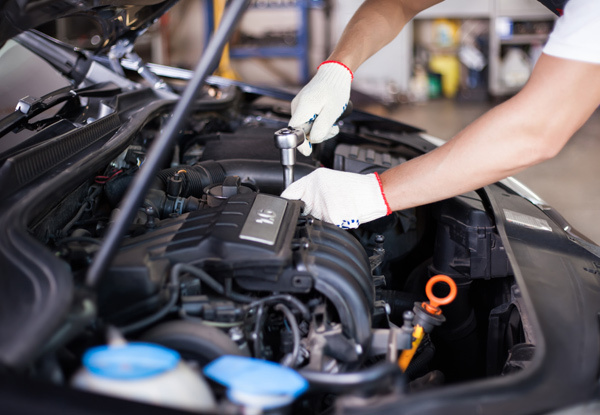 After your car has reliably got you from A to B, give your car the love it deserves by ensuring everything is in working order with this comprehensive service. 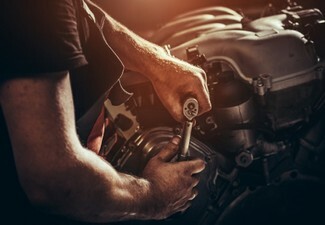 You're guaranteed to get the best service from the honest and well-trained mechanics, encouraging you to return again and making BDM your local garage. Open six days a week, drop BDM a line and drop off your vehicle. 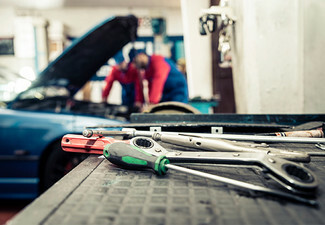 Grab a comprehensive car service for $59 from BDM Automotive. 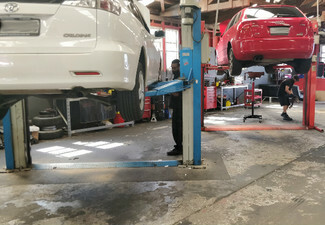 BDM Automotive in Otahuhu specialises in all mechanical repairs like servicing, wheel alignments, puncture repairs, camp belt replacement, WOF and much more. They ensure to provide only good quality products, and never take shortcuts as there should never be a substitute for quality in order to obtain a lower price. They are an honest, sincere and reliable team who ensure that the jobs get done properly and efficiently from start to finish. Bookings essential. Subject to availability. Not valid Public Holidays (incl. Good Friday & Easter Monday) Not valid Saturday, April 20 and Sunday, April 21. 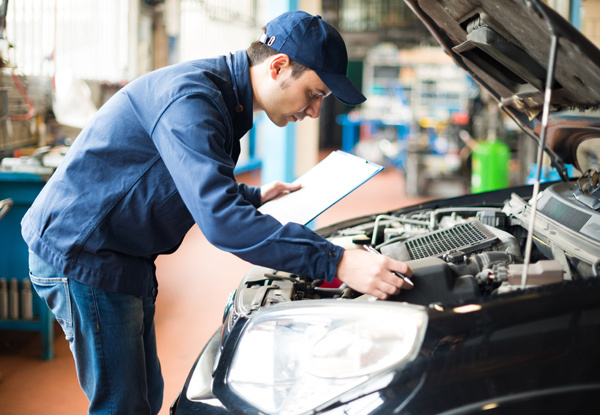 Service includes up to four litres of semi-synthetic oil. Surcharge applies for additional oil (fully synthetic) or other brands. Surcharge of $7.99 per litre applies for oil. $20 surcharge applies for cartridge filter. Valid for all makes and models of cars. 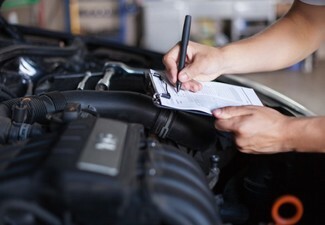 All 4x4, utes and vans will incur a surcharge depending on vehicle or model as well as supercharged turbo vehicles. Contact merchant directly for more info on surcharges. 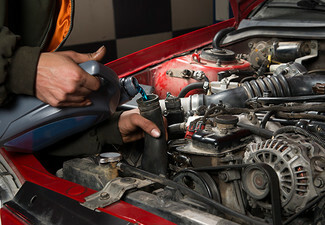 Internal engine wash is an extra $50, payable direct. All work guaranteed. 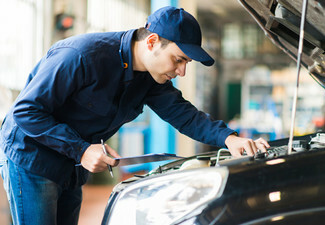 Any additional work to your vehicle will be advised before work is carried out. Additional charge applies for turbo vehicles. 24-hour cancellation policy applies or coupon is void. Must be used in one visit, on one vehicle. No refunds unless required by law. No cashback. Not to be used with any other offers.